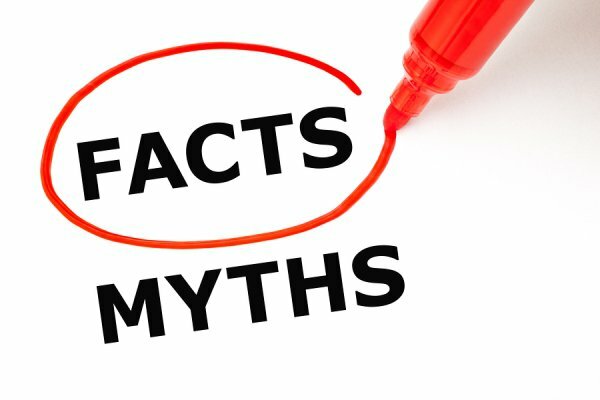 Root canals might have a bad reputation, but it is undeserved. 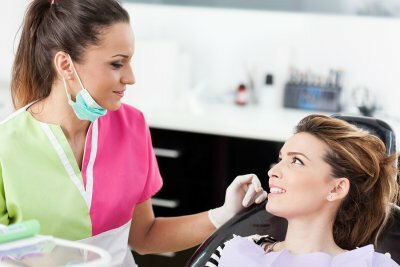 They are extremely effective treatments that can help you retain your natural teeth, and most people who undergo a root canal report that it is not painful or traumatic—in fact, they find it similar to getting a filling. 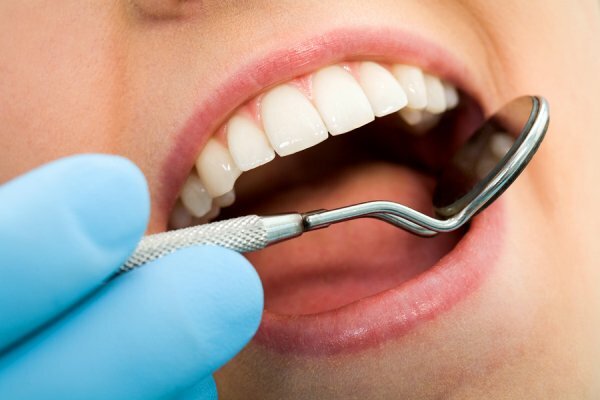 There are several reasons that your dentist may recommend that you consider a root canal. Here are some of the most common causes for root canal therapy. When tooth decay first begins, the portion of the tooth that is impacted is usually small enough to fix with a filling. However, when that cavity gets larger and the decay moves deeper into the tooth, infecting the roots and pulp, then a root canal is necessary. During a root canal, your dentist can remove all of the infected portions of the tooth and then protect what is left with a crown. Without this intervention, the tooth may eventually cause severe pain or an abscess may develop. Sometimes, the area of decay or damage on a tooth may be small enough to seem not to need a root canal, but problems keep creeping up with the same tooth, requiring more fillings or treatments. 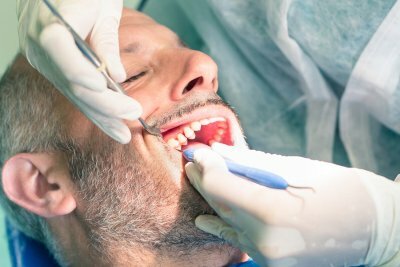 When this happens, your dentist is likely to recommend a root canal in order to prevent further issues from happening and to save the tooth from having to be removed in the future. Damage to the outside of a tooth can have major implications for pulp and nerves on the inside. When this happens, your dentist may recommend a root canal in order to protect the tooth and prevent complications from developing. 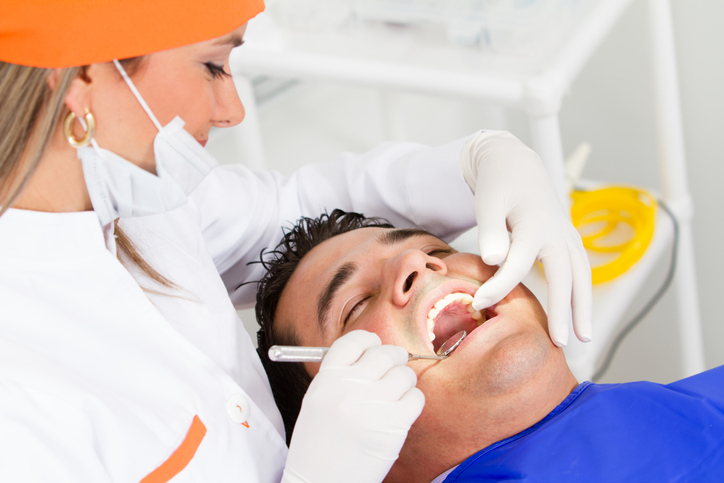 After a root canal, a crown will be used to make the tooth look natural and to protect the surface. schedule a visit by calling (732) 264-4477.